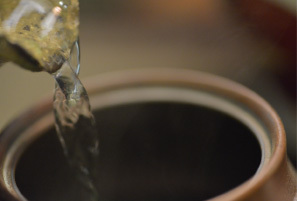 Experience the essence of the tea’s flavor and “umami.” How is it? What can you feel from it? => For details about “A drip of tea course,” click here.